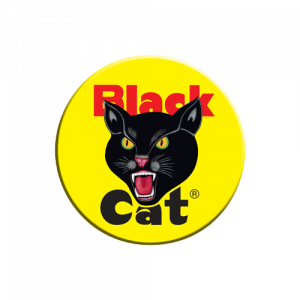 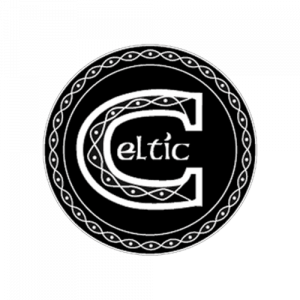 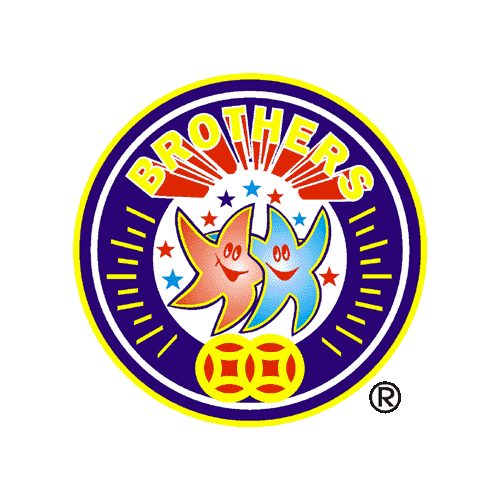 Brothers Pyrotechnics was established in 2006 in the UK. 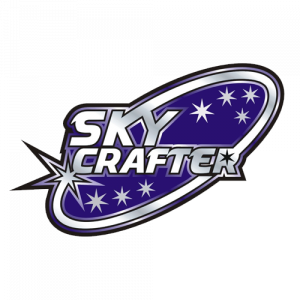 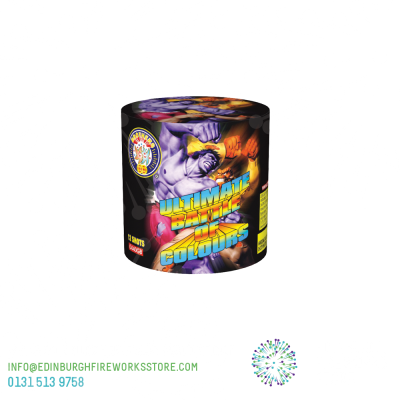 Since the launch, Brothers Pyrotechnics have continued to develop their products to ensure they offer complete performance, spectacular effects and value for money. 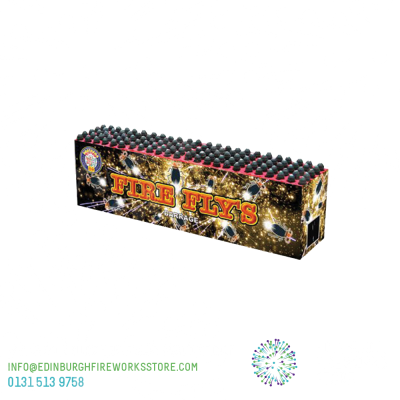 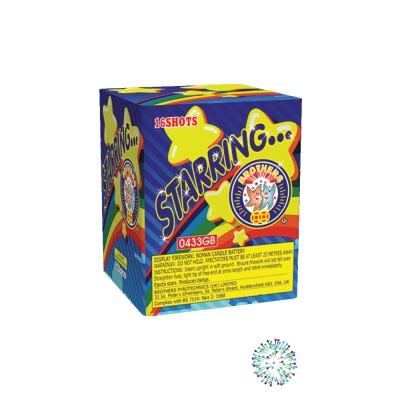 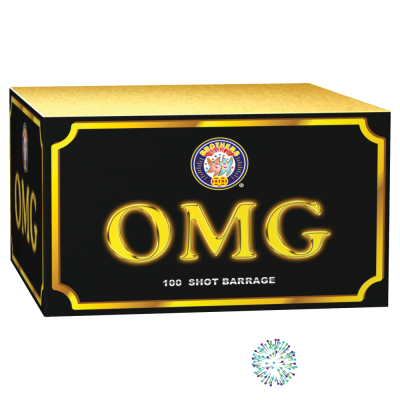 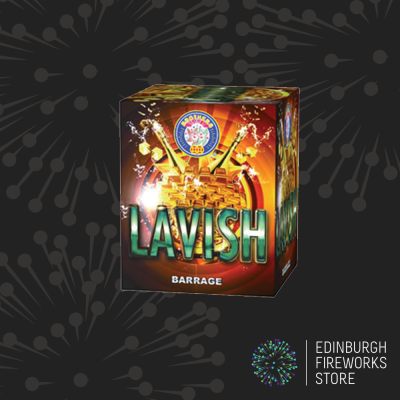 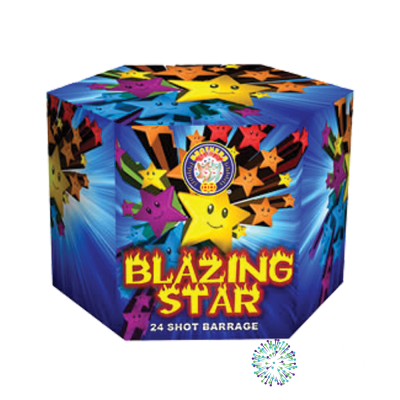 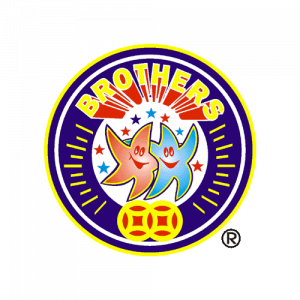  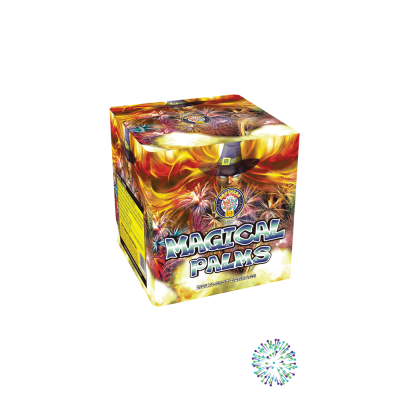 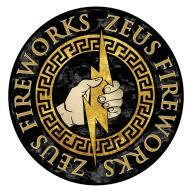 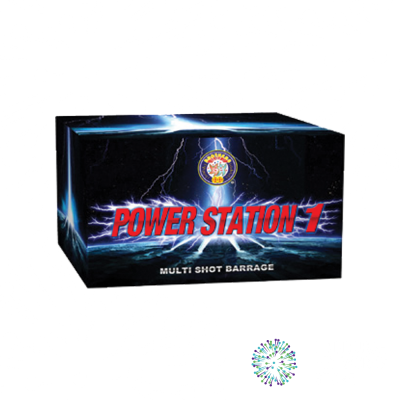 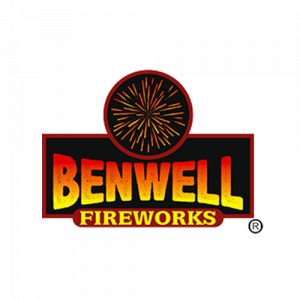 Buy Brothers Pyrotechnics fireworks from Edinburgh Fireworks Store.